Ask a question about 1619 Palma Sola Blvd, or schedule a tour. 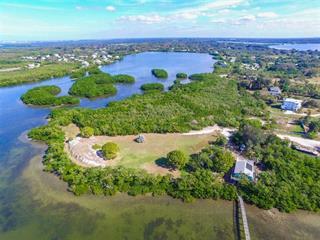 Rare opportunity to build at this fantastic Palma Sola location! 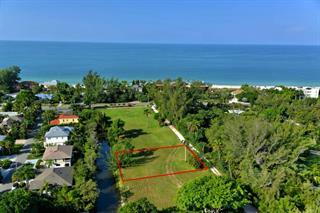 A corner lot and .44 acres gives you great options. Elevated structure can offer fabulous southwest water views of Palma Sola Bay directly across the street. 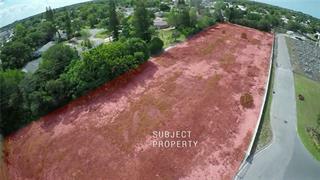 Highly sough... more.t after neighborhood surrounded by high-end homes and one of the larger buildable lots available in the area. 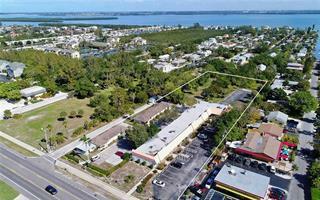 Highly-rated school zone, convenient to shopping and just minutes to gulf beaches and numerous nearby parks.